Whether you’re shivering or sweltering, air conditioning helps to keep everyone comfortable. 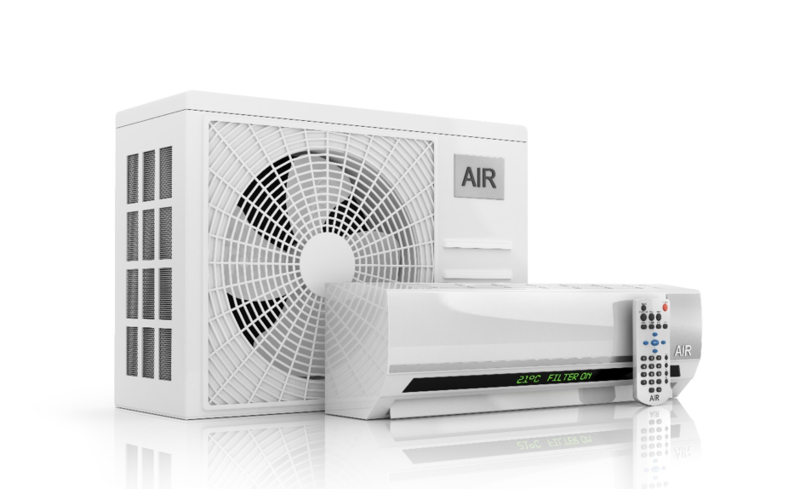 It can transform your business or home environment by creating a constant temperature. Brooktech specialises in air conditioning installation and servicing. 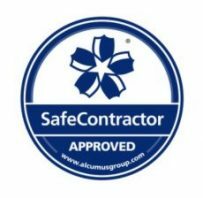 Our qualified and accredited engineers install air conditioning units on any scale and provide periodic air conditioning service and testing at a competitive price. We install air conditioning units on any scale and provide periodic air conditioning service and testing at a competitive price. Regular maintenance is a cost-effective way to keep your system running efficiently and to prevent any frustrating failures. By taking care of the schedule, you get peace of mind that your air conditioning units are in the very best condition. And with flexible payments terms available through our bespoke service plans, you’ll also get great value.